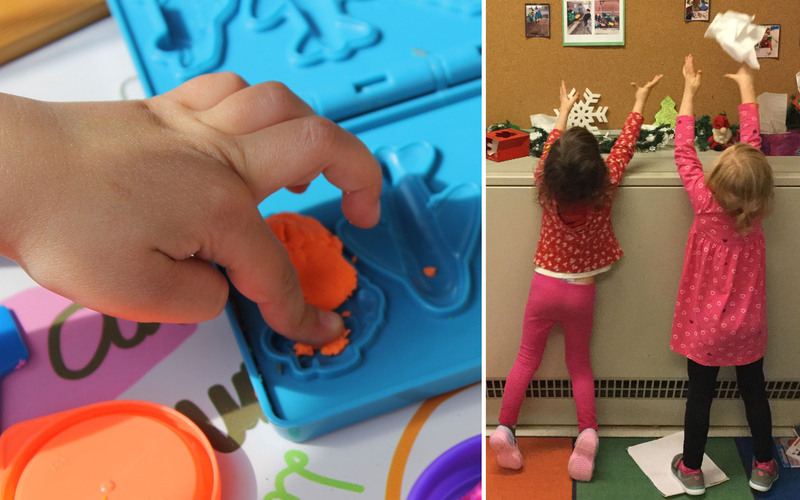 The Kindercare Program provides JK/SK children with more opportunities to learn and grow and provides a seamless day with fewer transitions for kindergarten children and families. Registered Early Childhood Educators are responsible for the Kindercare program. They plan a play-based program that is connected to the learning that happens during the regular school day. The program includes a mix of exploration, guided and independent activities, quiet time, snack time and outdoor play. This program will operate for a full day on PA Days and school holidays.